We accept appointments from 9am-6pm Monday through Thursday, 9am-5pm Friday and 8am-2pm Saturday. 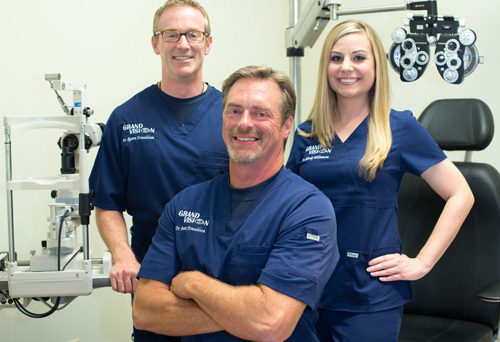 Dr. Brett Donaldson, Dr. Ryann Donaldson and Dr. Angela Chu at Grand Vision in Katy are therapeutic optometrists providing comprehensive eye care for adults and children. 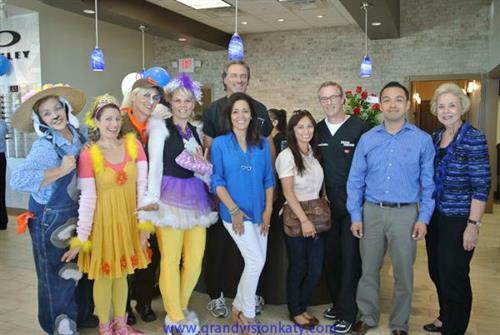 Grand Vision is conveniently located at the corner of Grand Pkwy. and Bayhill Blvd/Highland Knolls. 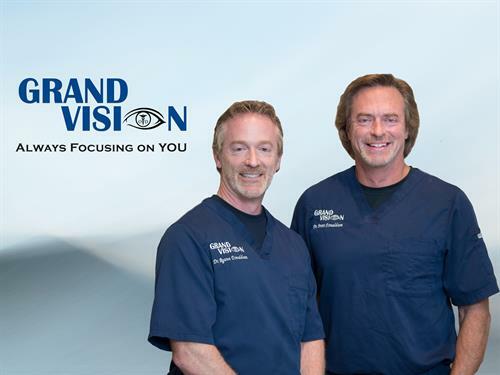 Grand Vision South is located in the Kroger center at Spring Green Blvd. and 1093. 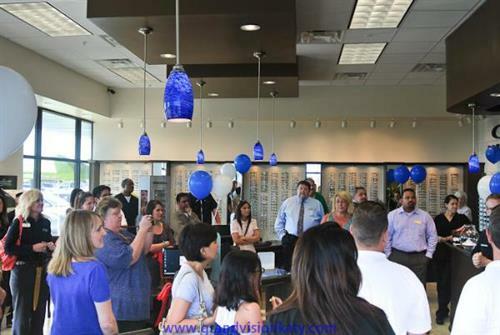 We provide leading brand names in eyeglass frames, lens, sunglasses and contact lens products to our patients. 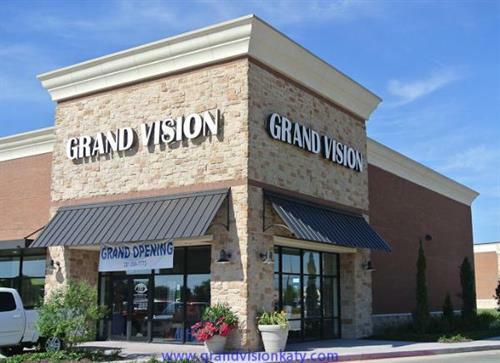 Grand Vision is conveniently located at the corner of Grand Pkwy. and Bayhill Blvd/Highland Knolls. 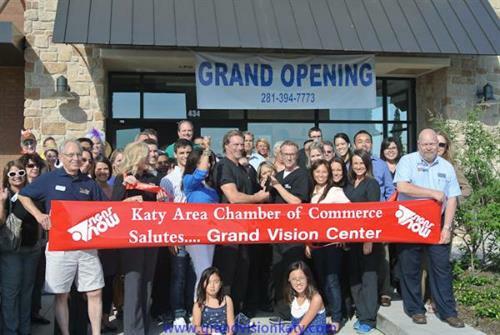 Grand Vision South is located in the Kroger center at Spring Green Blvd. and 1093.